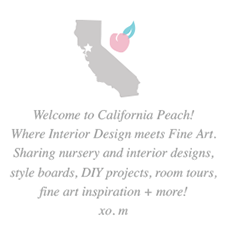 California Peach: Baby Highstreet's Room on Project Nursery!! 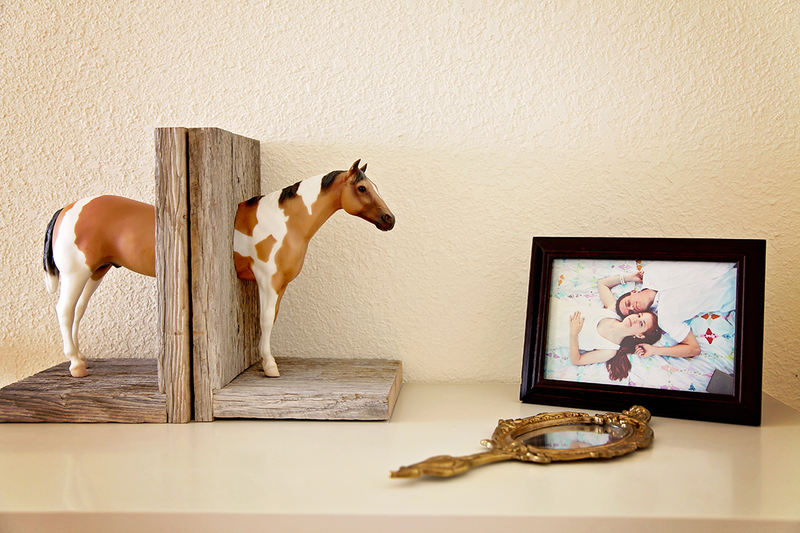 Baby Highstreet's "American Frontier" Nursery is up on Project Nursery today!! Visit Mary Highstreet Blog for the link & a selection of my favorite images!